This group of seven lighthearted partner warm-ups is quite serious in its intent. 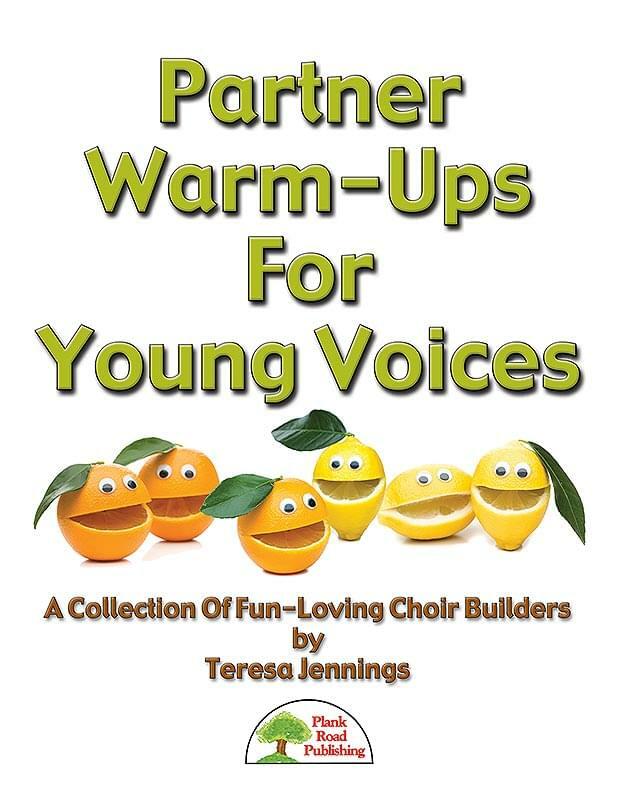 These songs are good for teaching precision, enunciation, articulation, and, as they are true partner songs, they help develop the independence that part-singing requires. Properly warming up young singers can be tough, especially when you have a limited amount of time with them and when your singers are easily distracted. 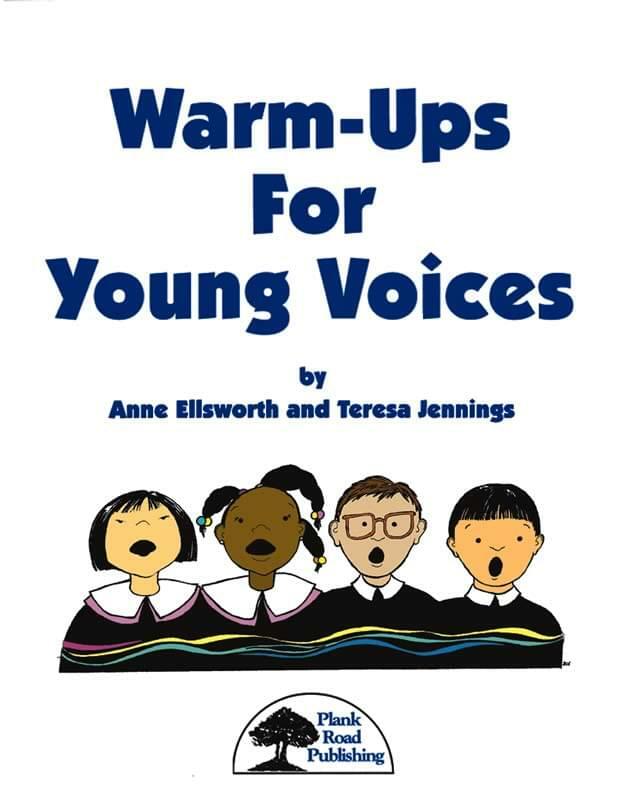 By popular demand, Anne and Teresa have created a fundamental set of warm-ups designed with these challenges in mind.